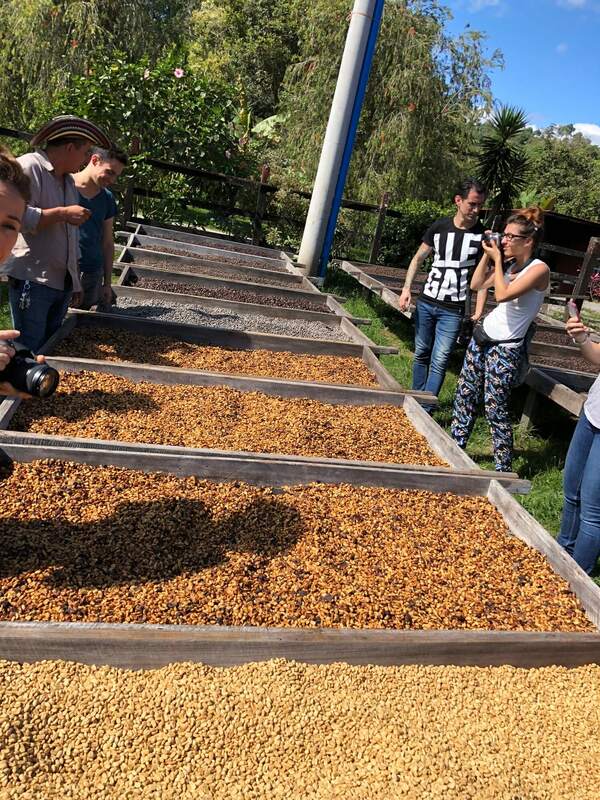 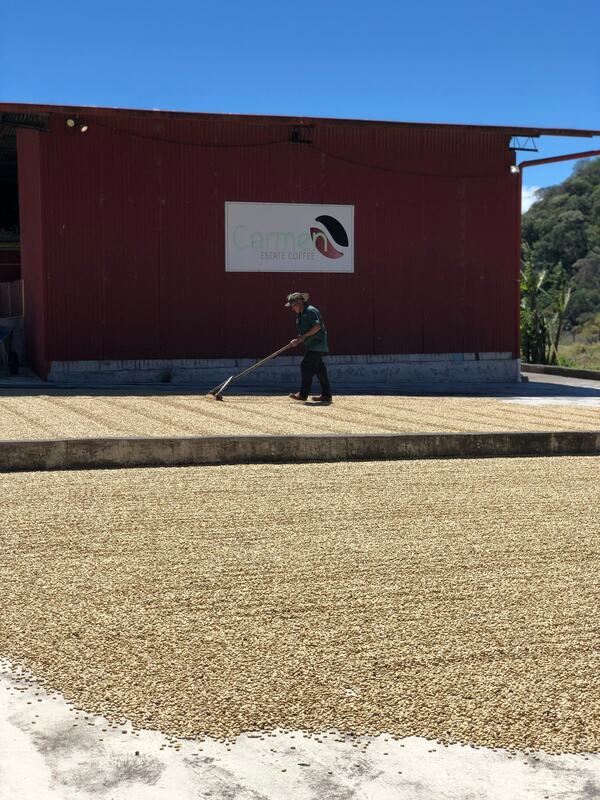 Panama is probably the most exciting specialty coffee producing country in the world at the moment. 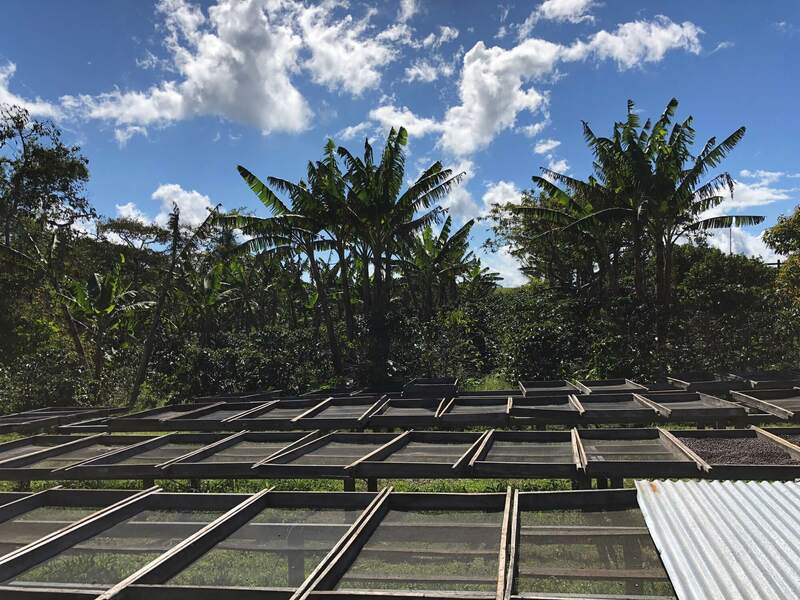 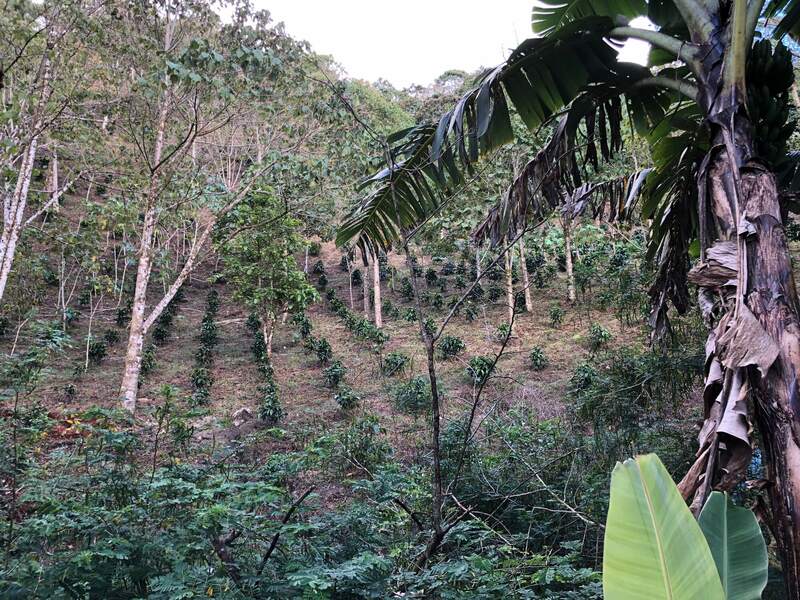 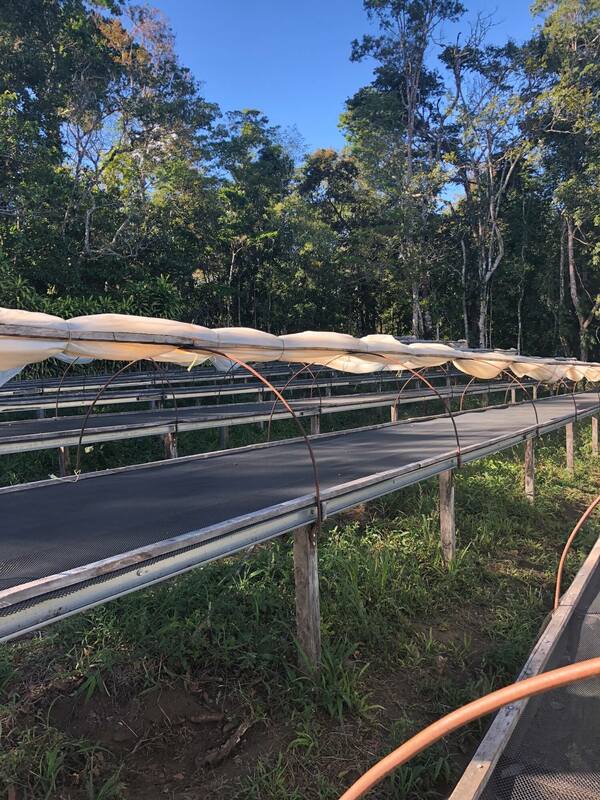 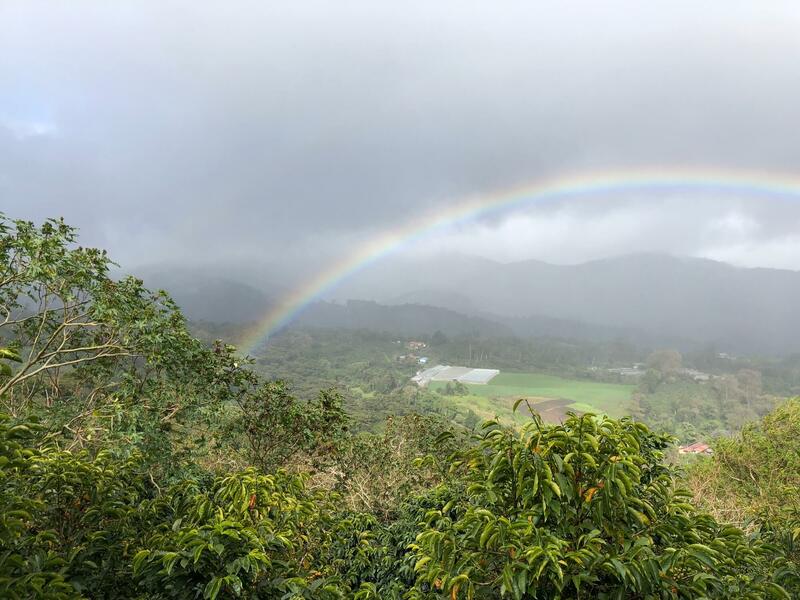 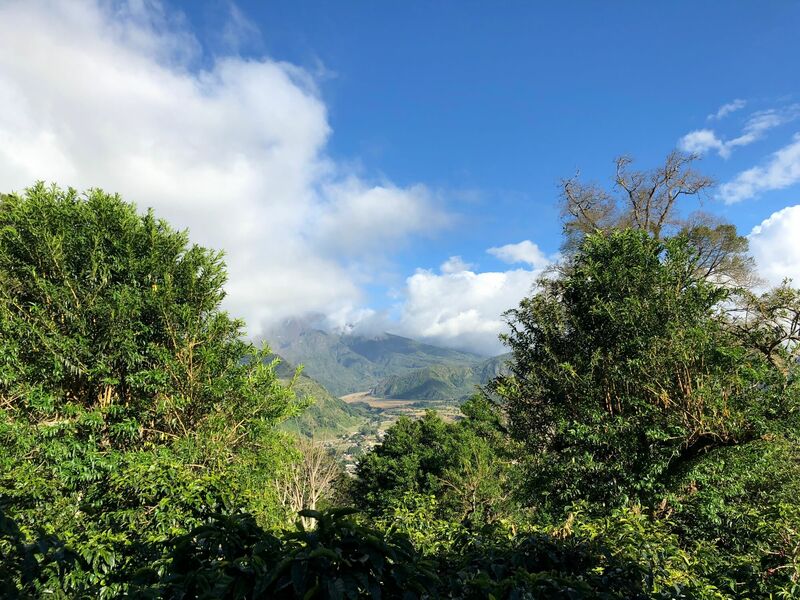 It’s beautiful landscape combined and tropical climate come together to help create the perfect environment to grow and process coffee. 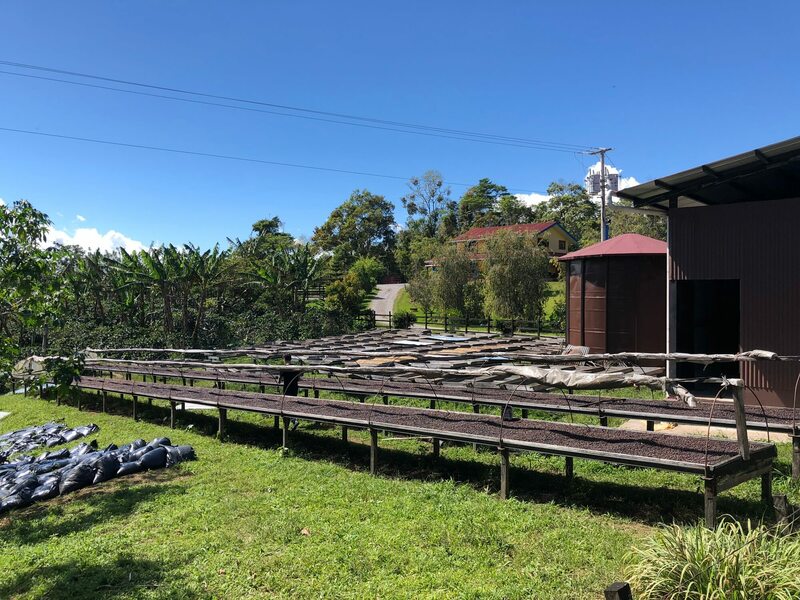 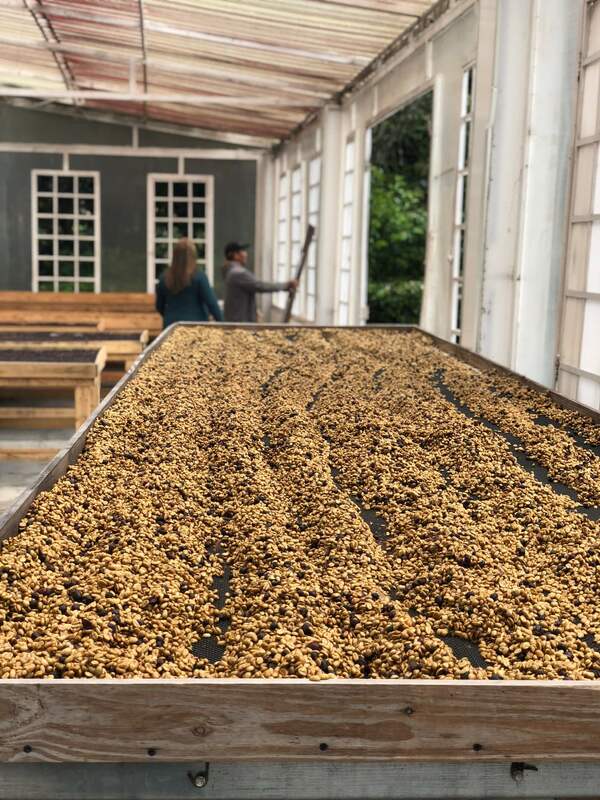 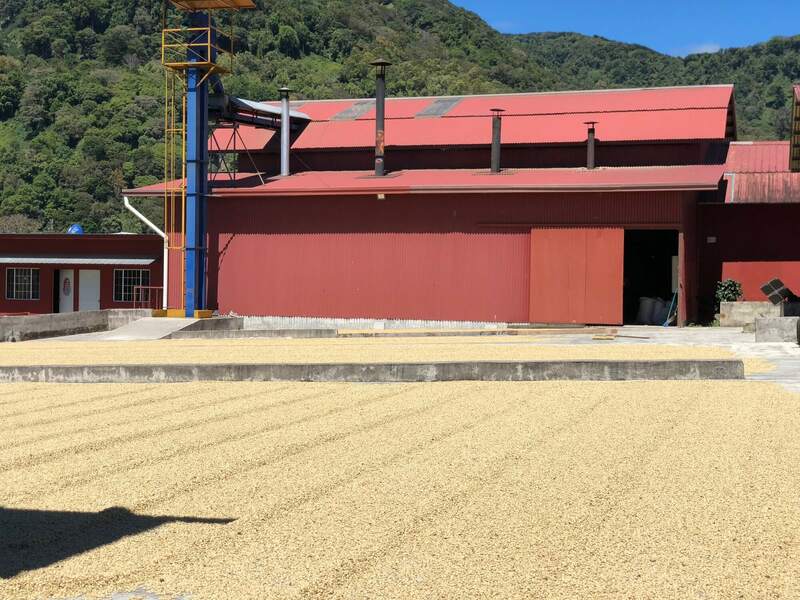 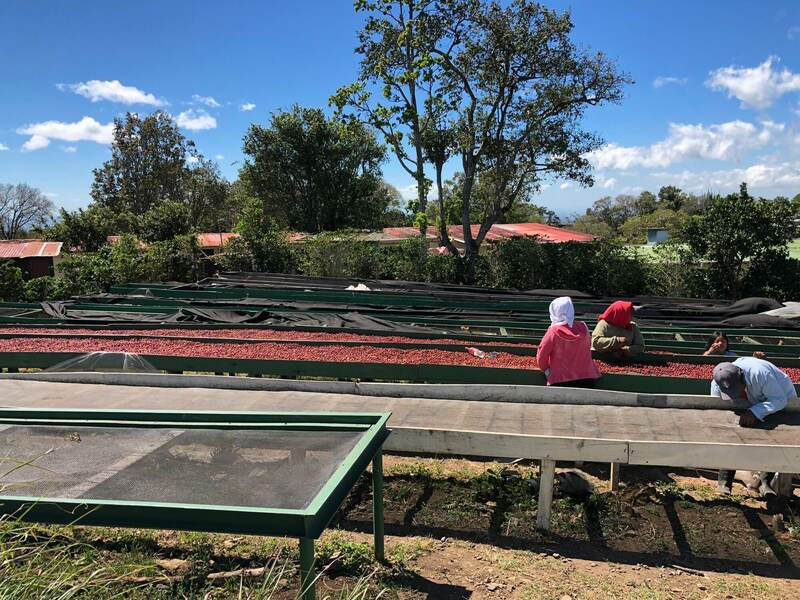 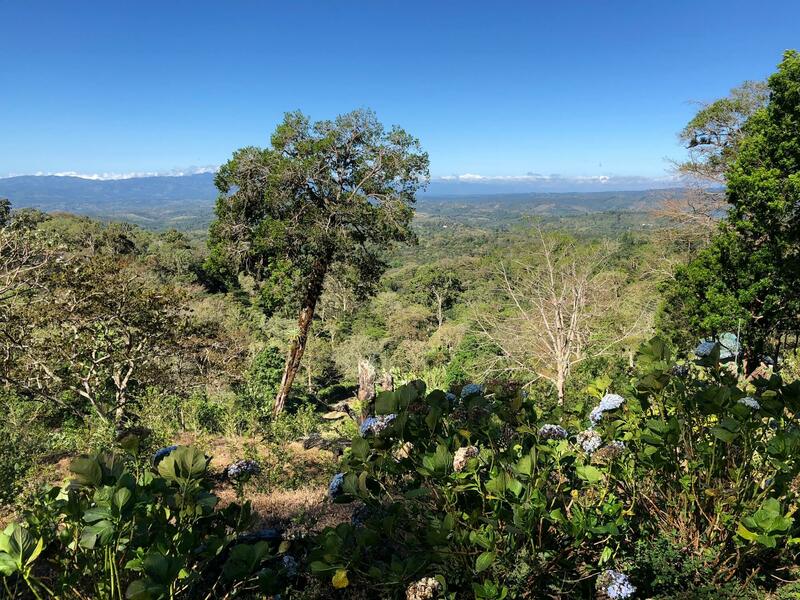 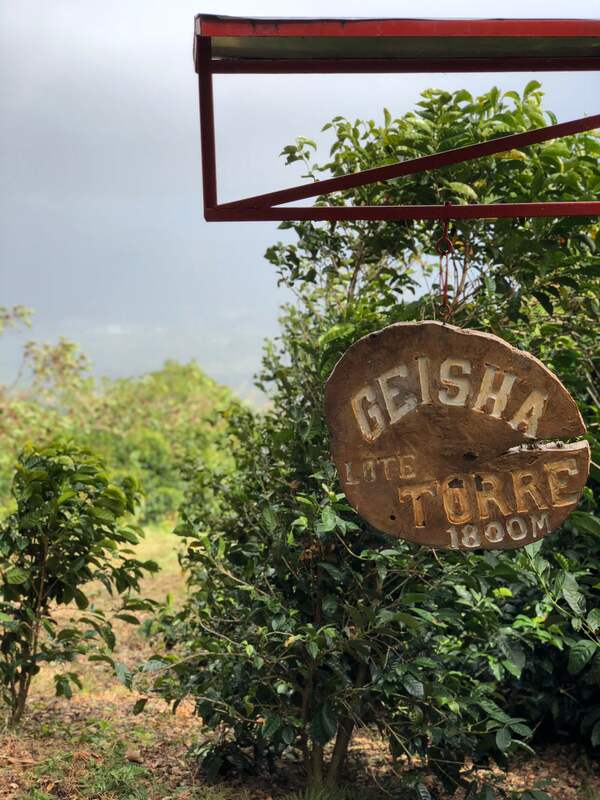 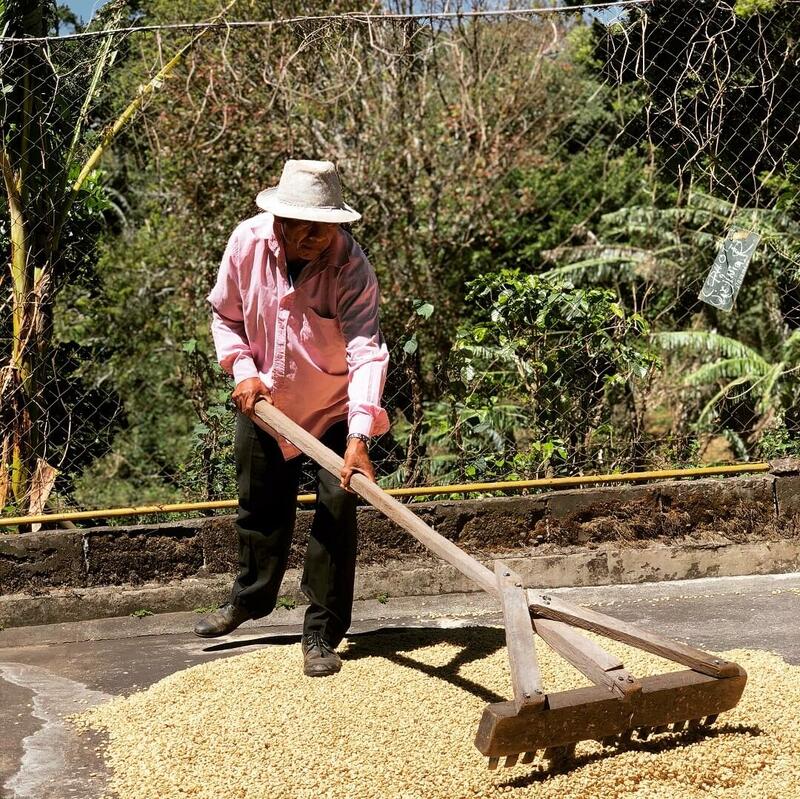 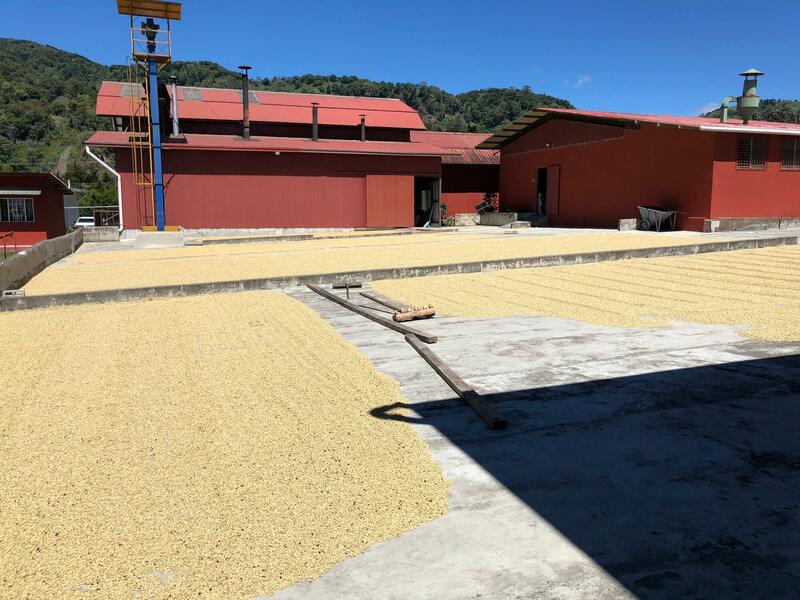 Most notably Panama is now home to the Geisha Variety, which originated from the Gesha town in Ethiopia in the 1930’s and was first planted in Panama around the year 2000. 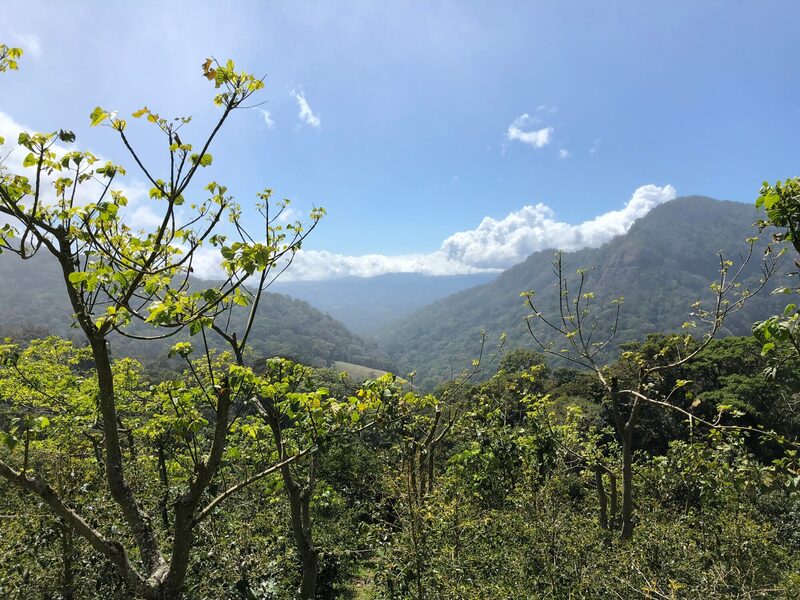 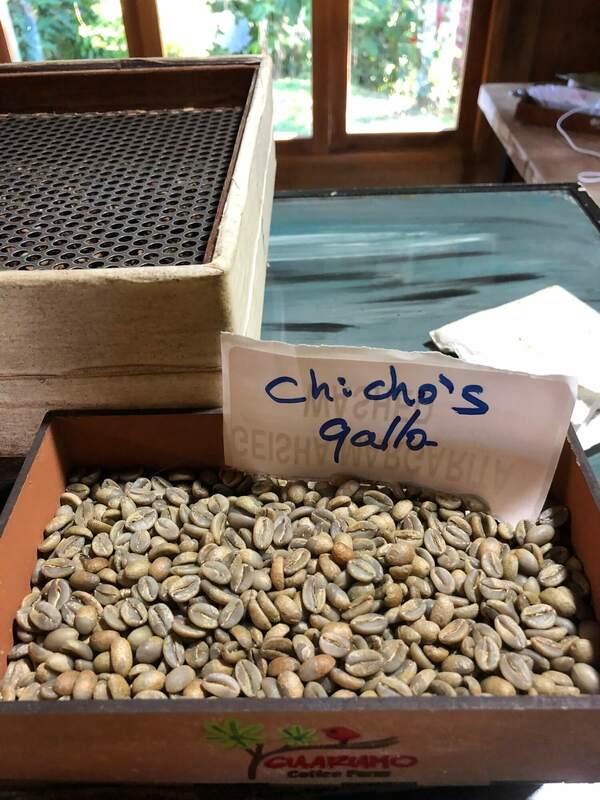 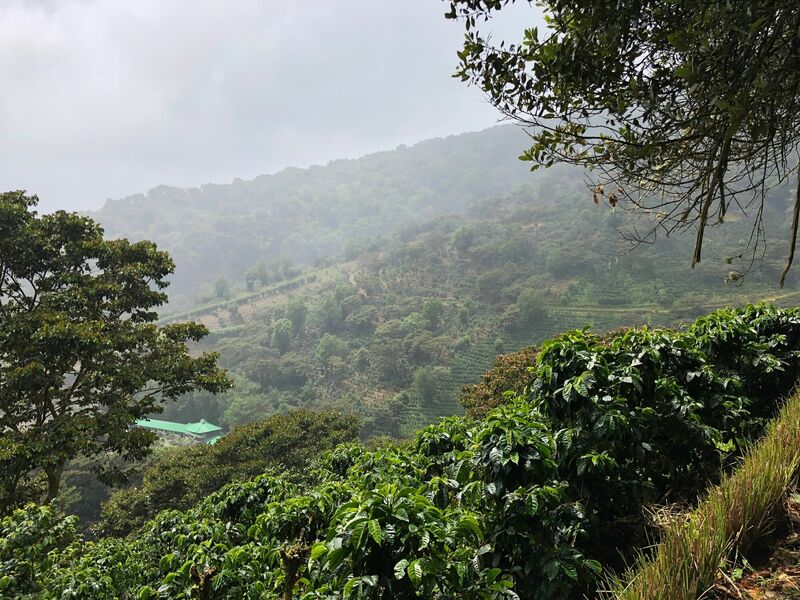 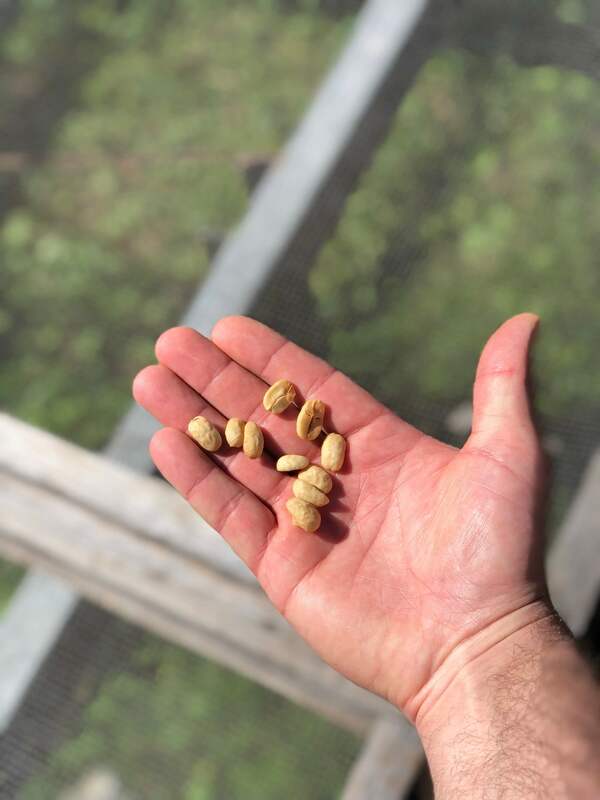 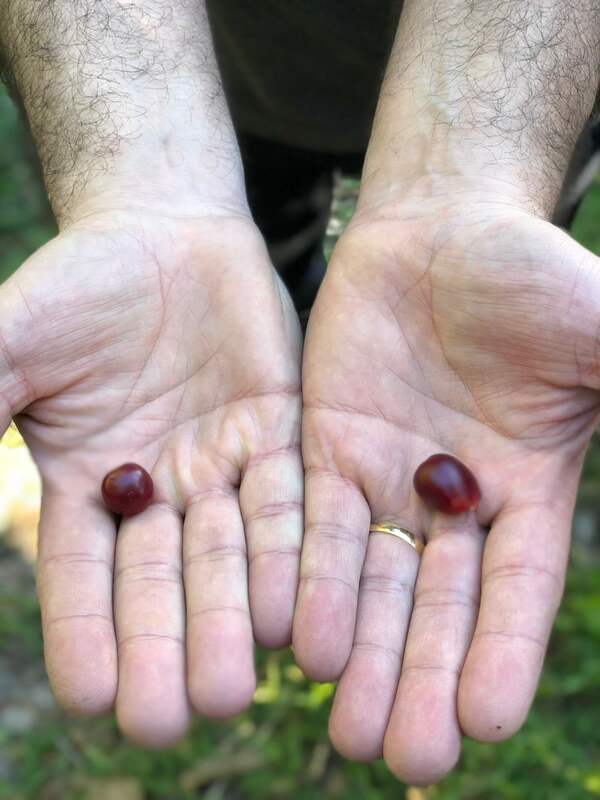 All coffee geeks get very excited about tasting Geisha coffees, and there’s no surprise as the varietal is known to produce extremely high cup scores when the plants are managed well at high altitude. 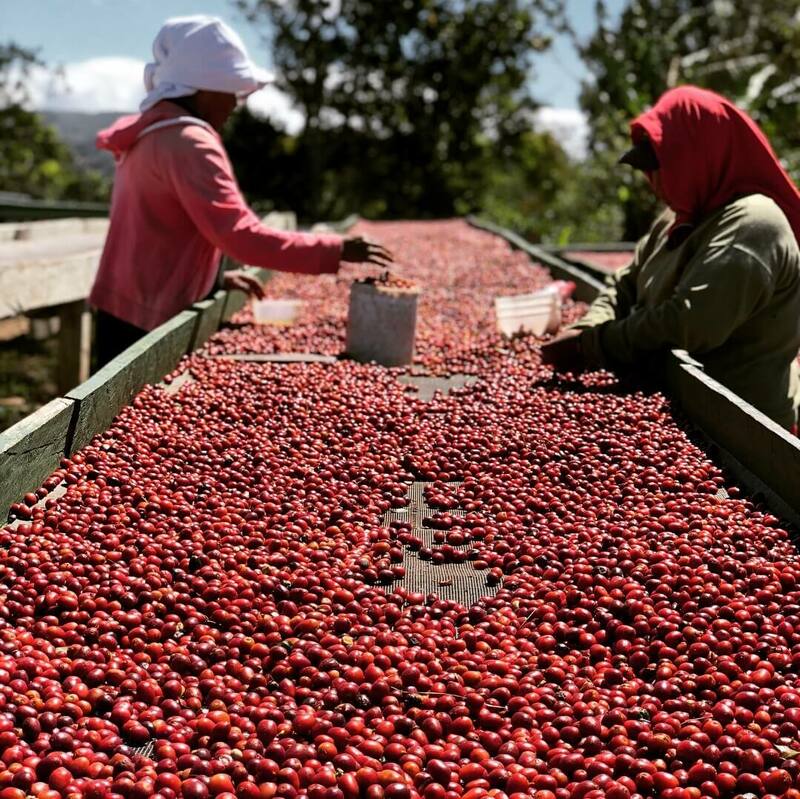 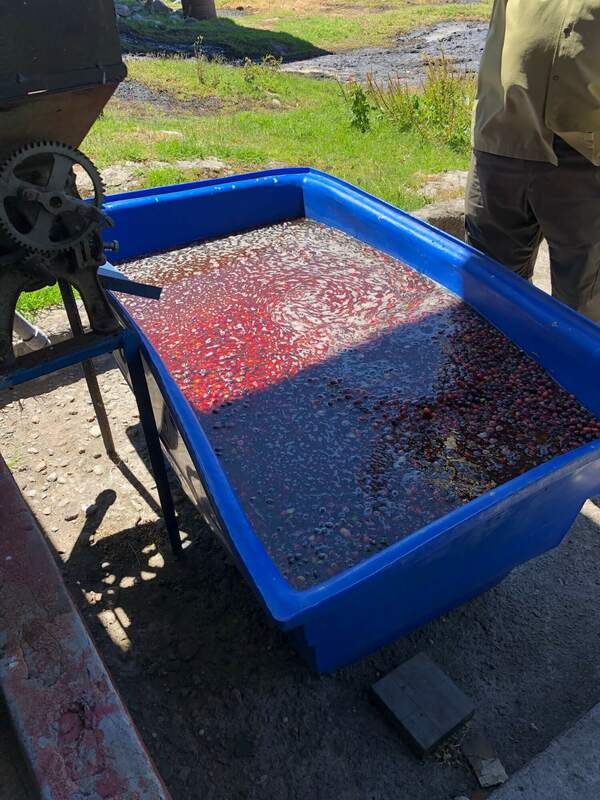 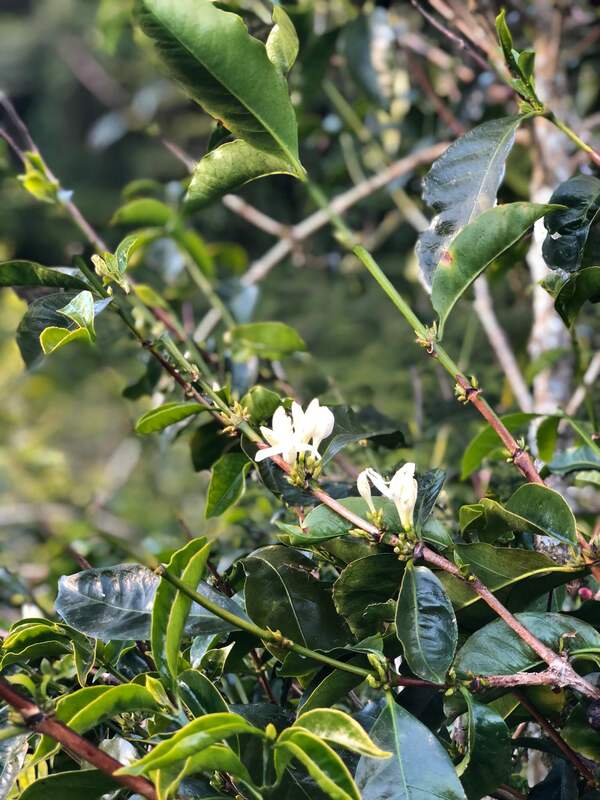 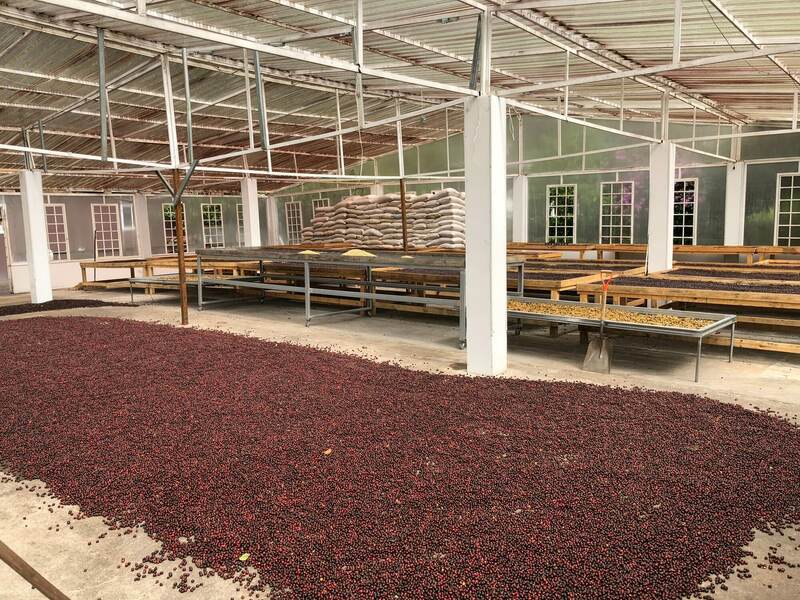  You can often find flavours of topical fruits combined with delicate florals that are not often found in many other coffee producing countries. 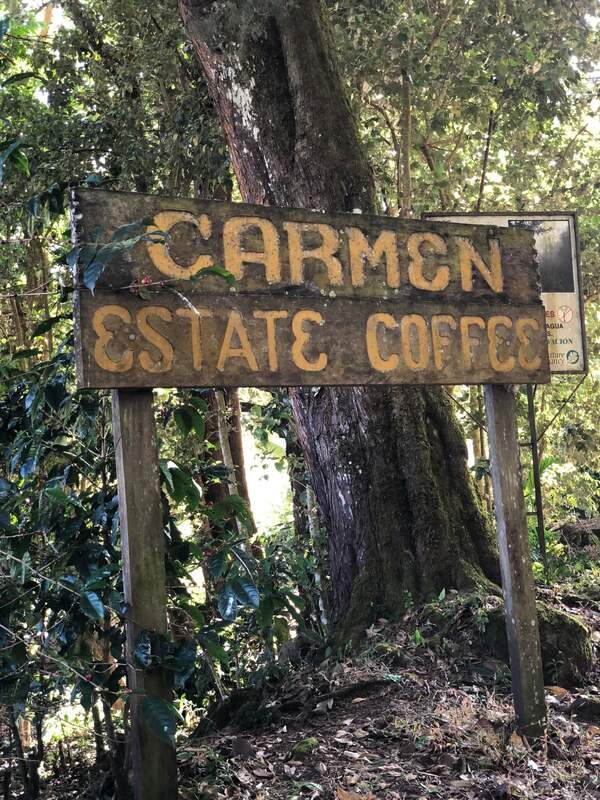 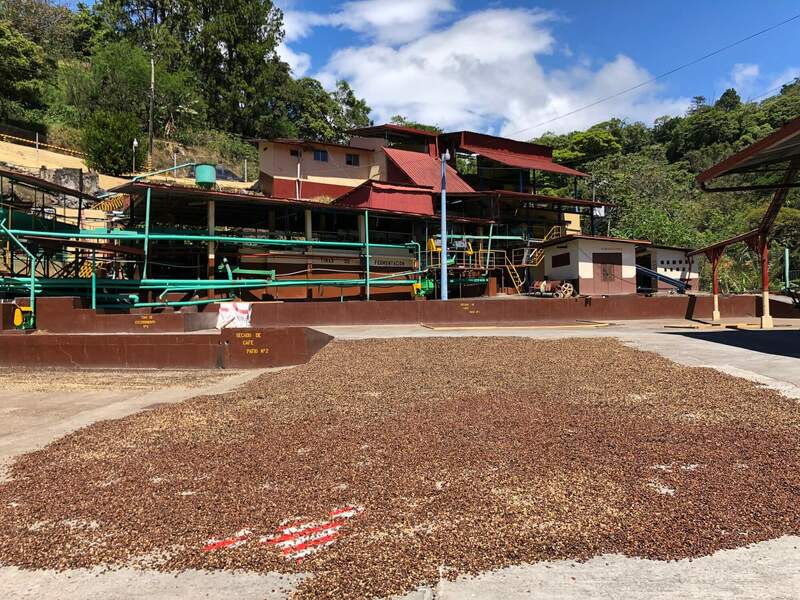 In 2004, The Peterson family who own Hacienda Esmerelda won the Best of Panama Auction with a naturally processed coffee. 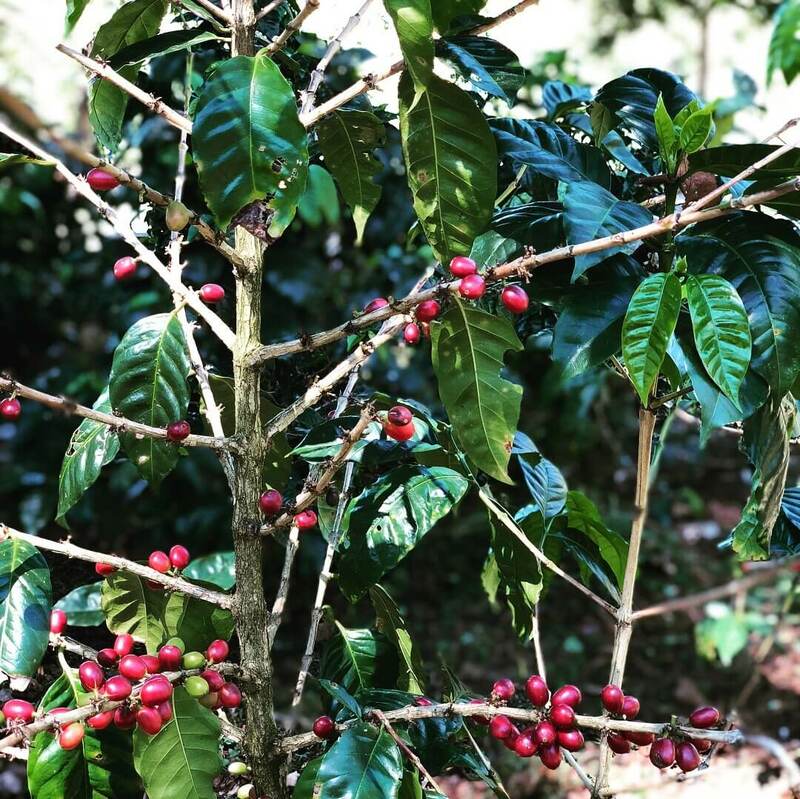 This coffee seemed to trigger the specialty coffee industries’ love affair with natural coffee, and set the trend ever since. 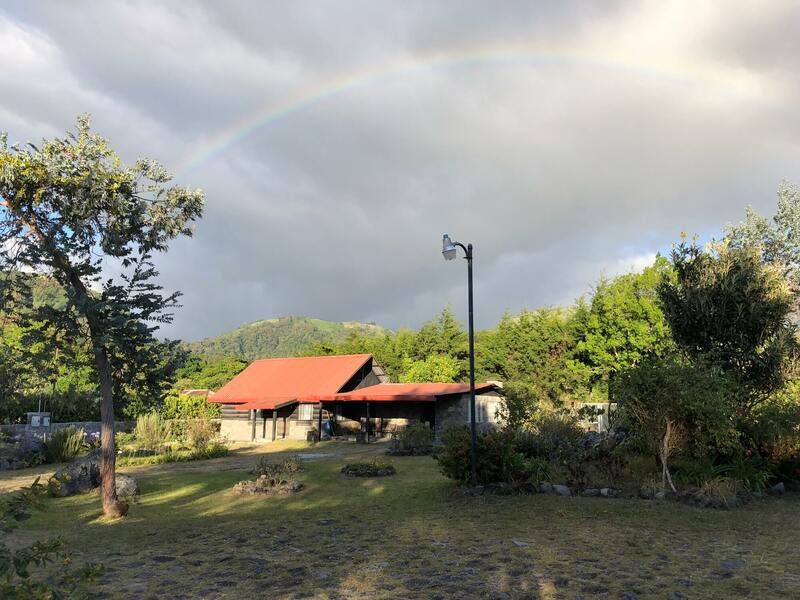 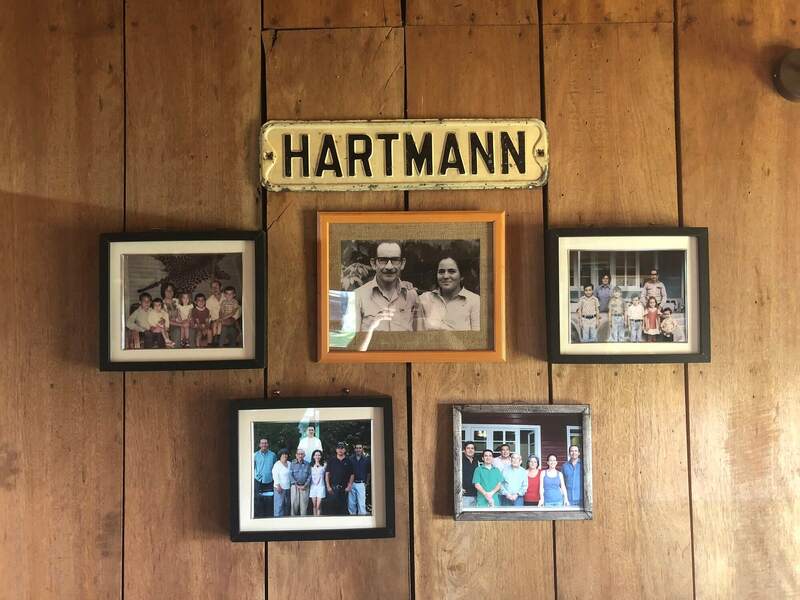 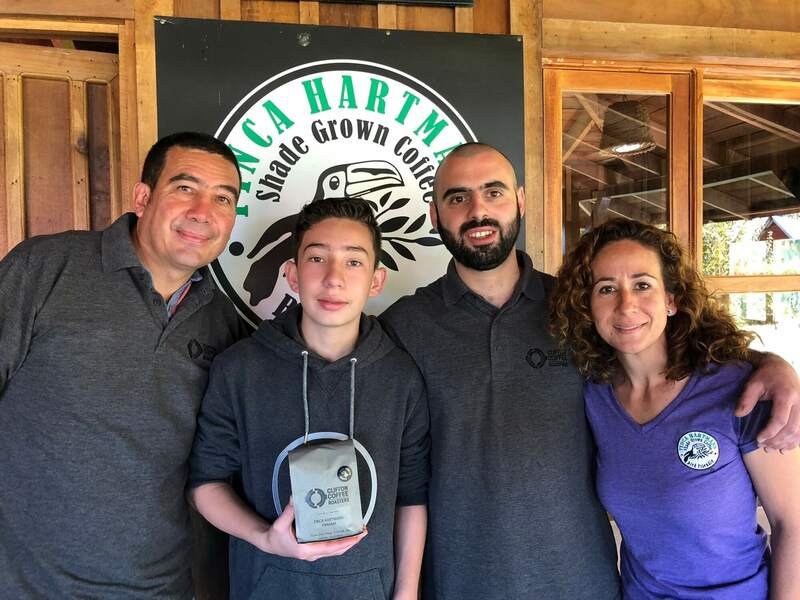 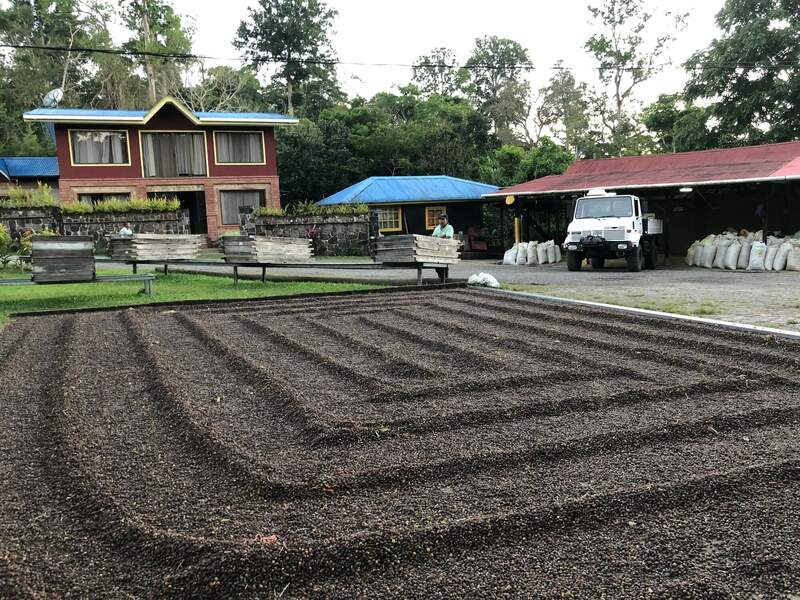 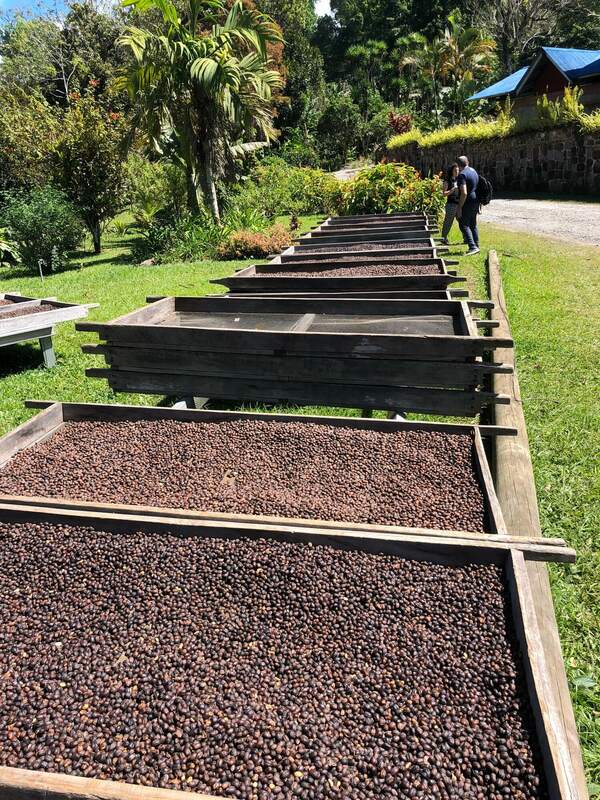 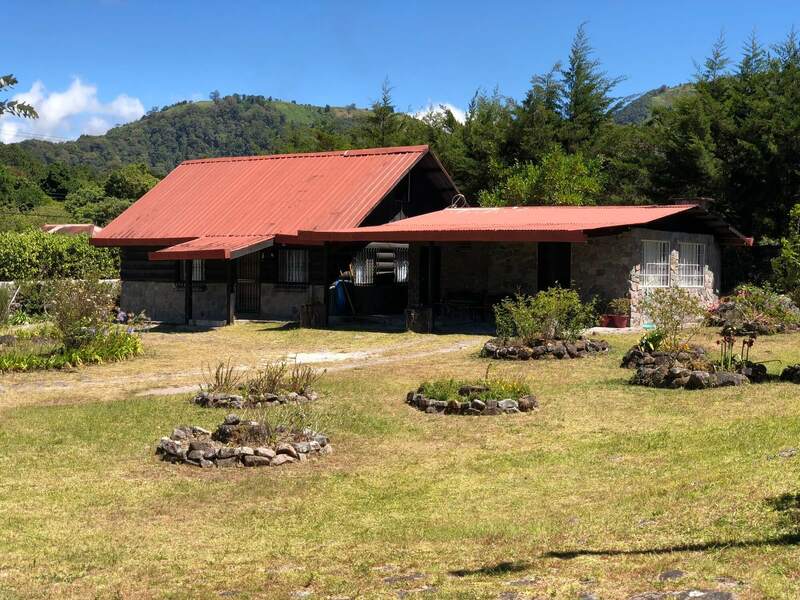 One of the most notable farms in Panama for us over recent years has been Finca Hartmann. 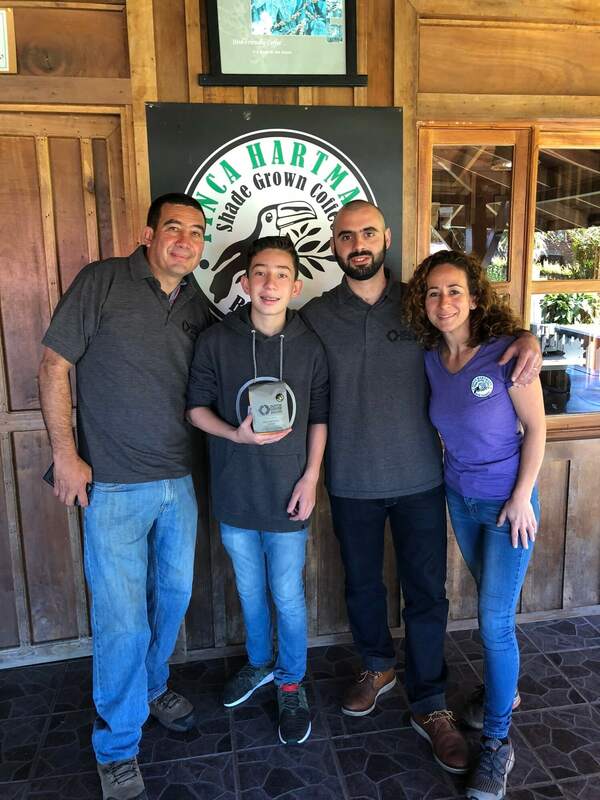 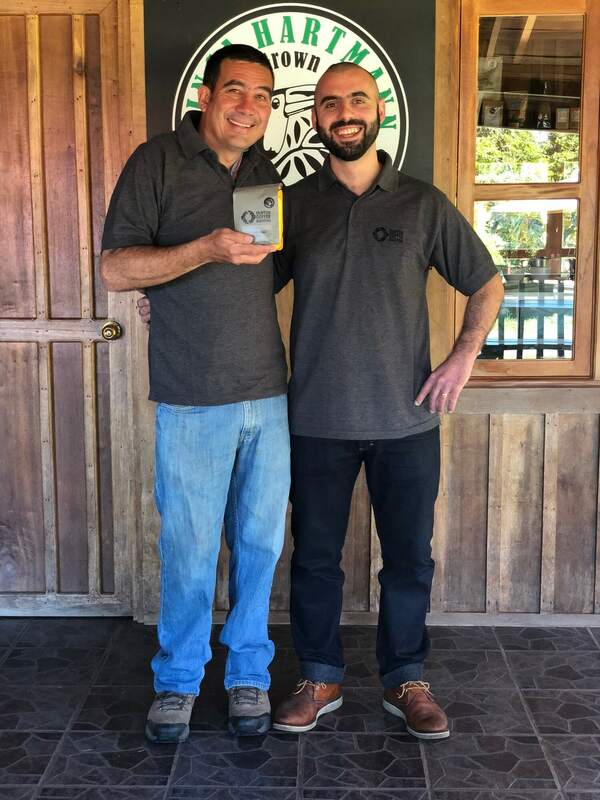 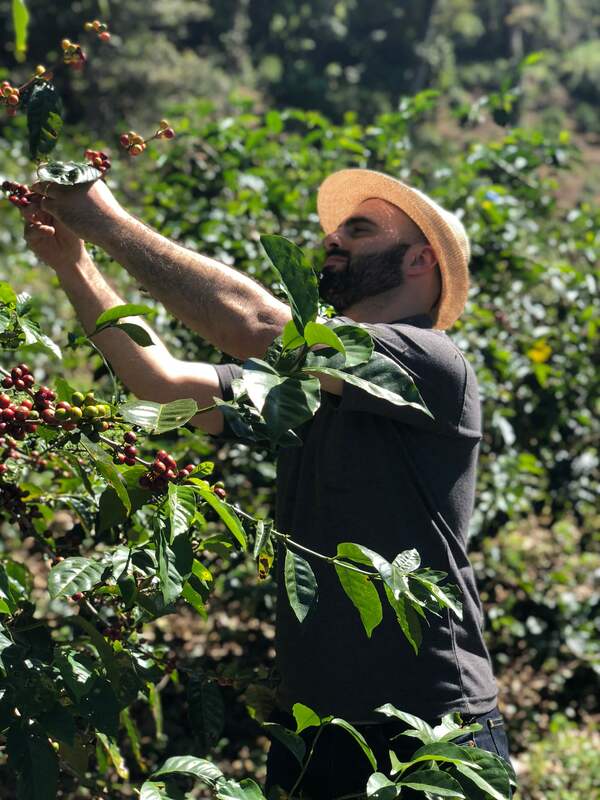 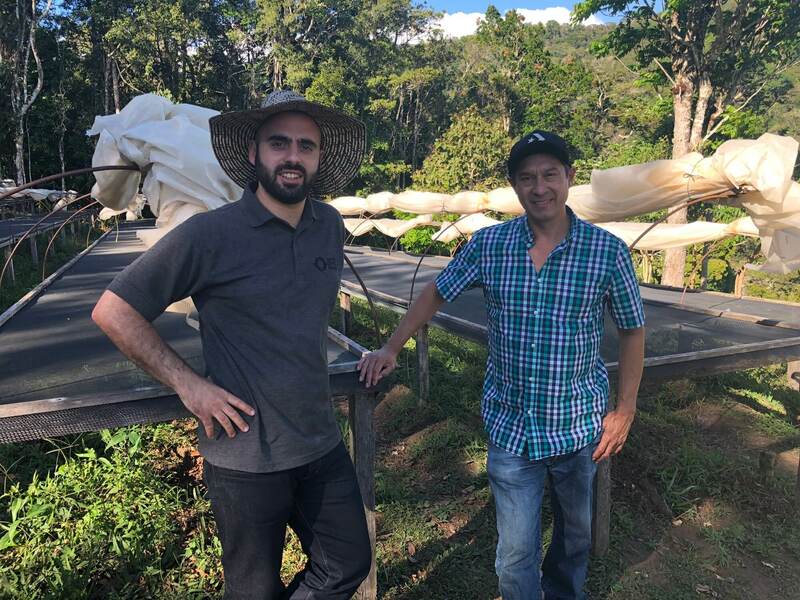 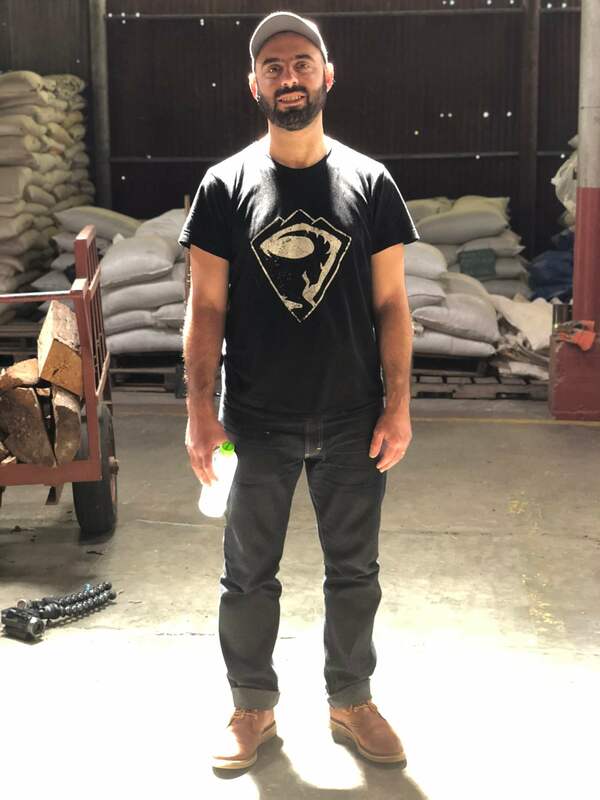 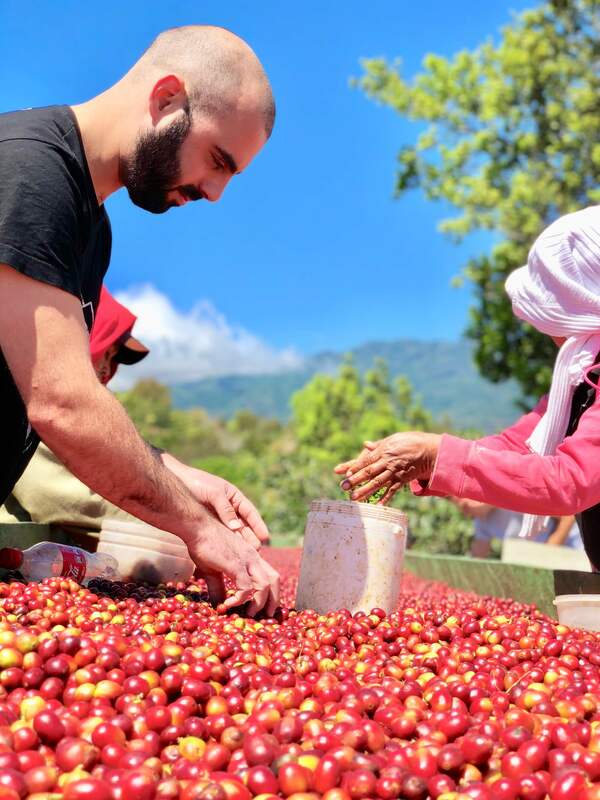 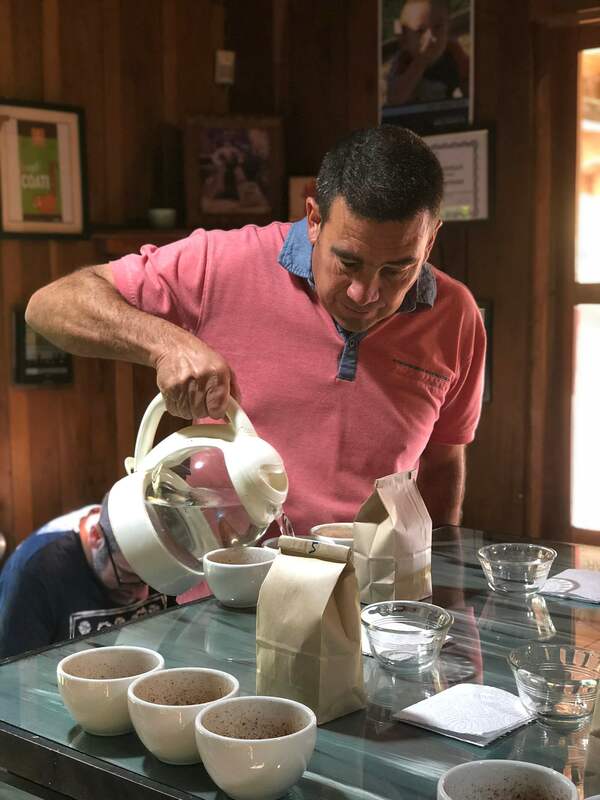 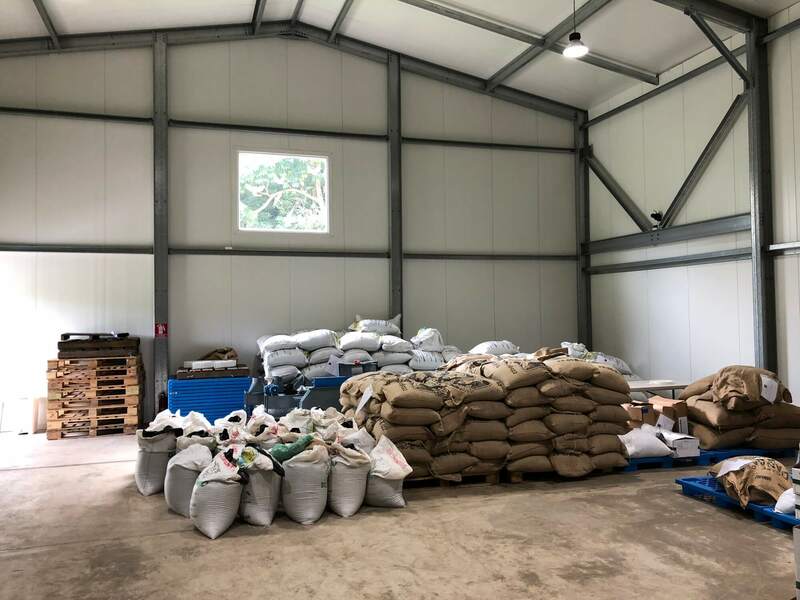 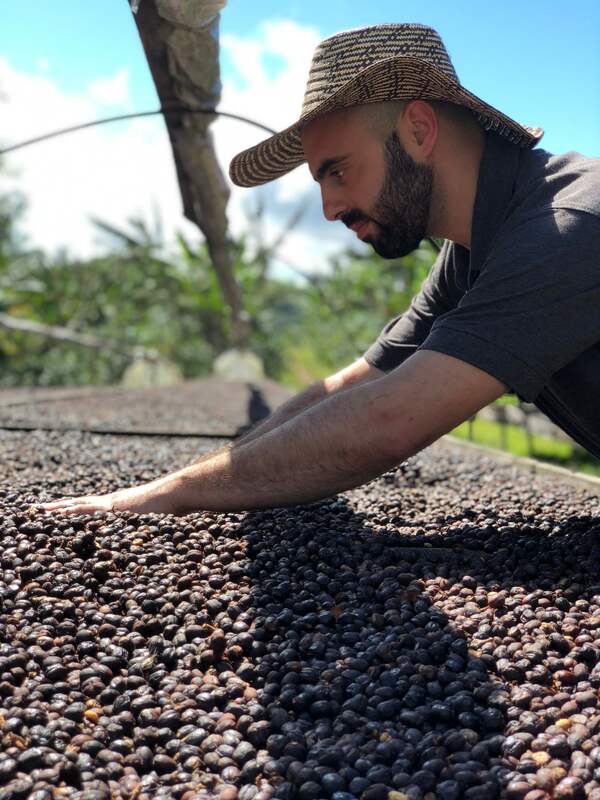 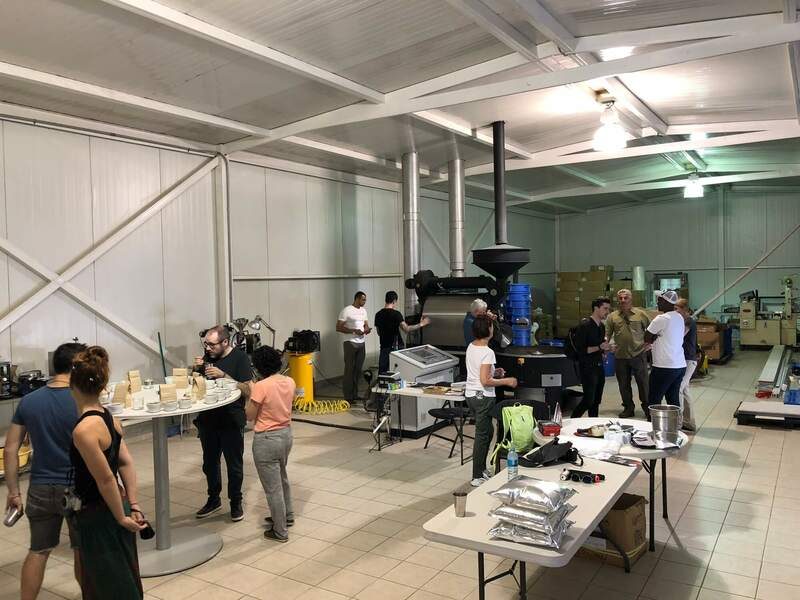 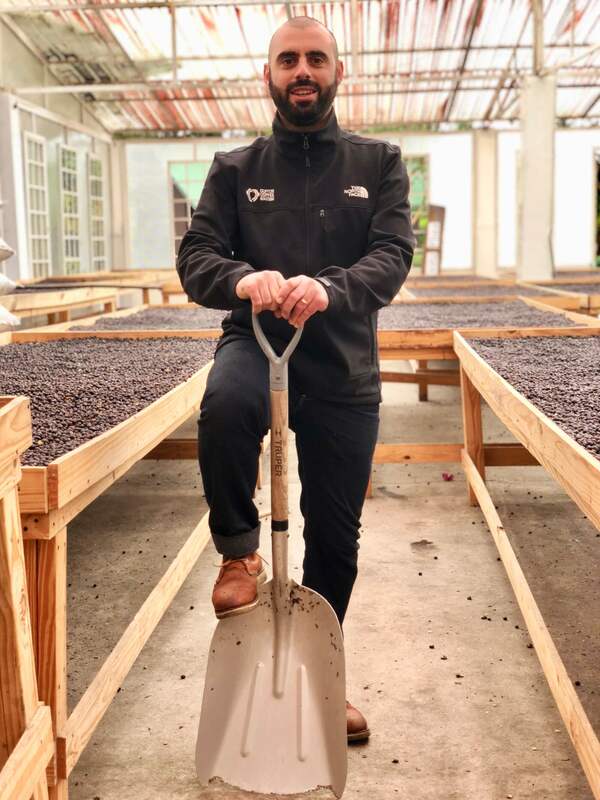 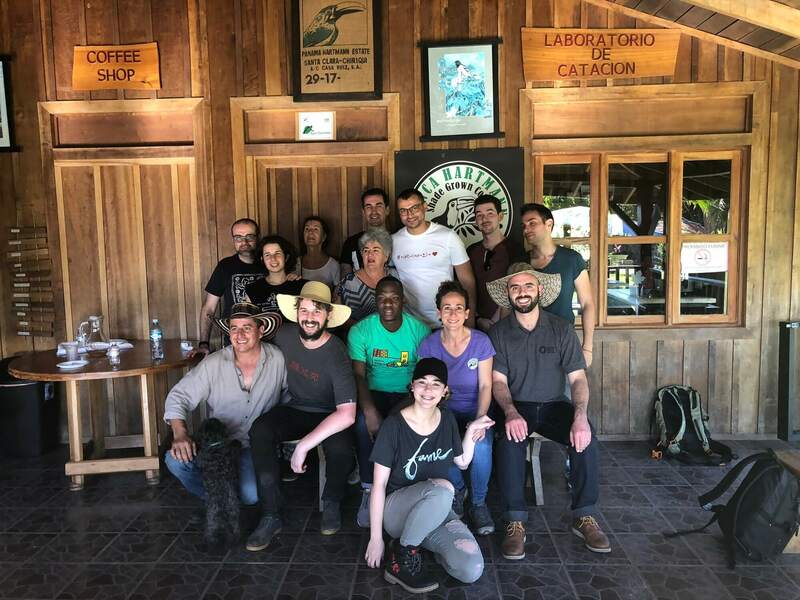 We first purchased their Natural Maragogype in 2015, and our training Manager Jimmy Dimitrov has used the coffee in 3 Coffee Masters Competitions since. 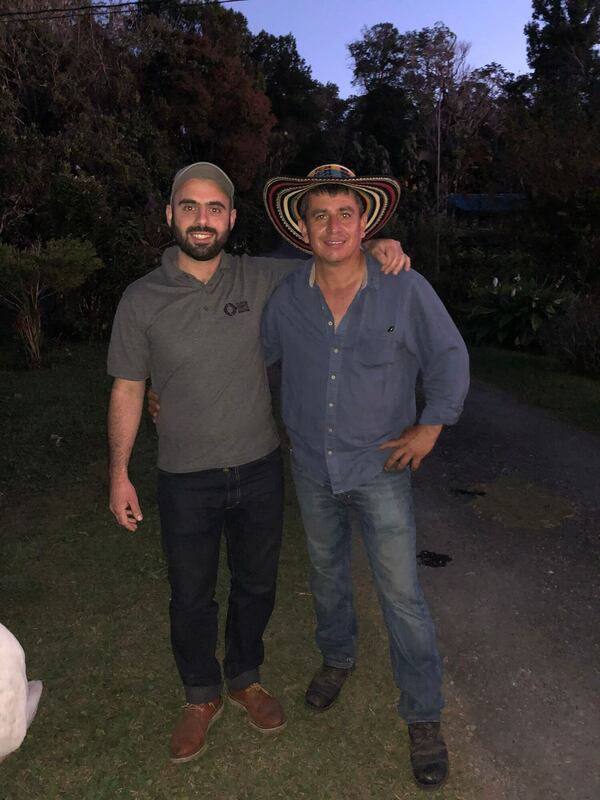 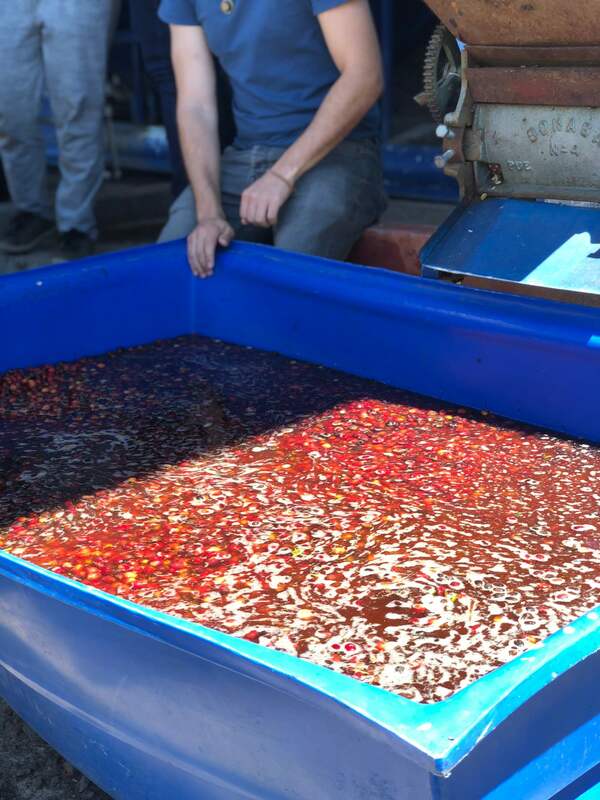 So it seemed right that we should send him to Panama this year to kick off our Direct Trade Programme in Panama.